Diabetes is a metabolic disorder that refers to the group of diseases that lead to high blood glucose levels due to defects in either insulin production or insulin action in the body. Diabetes can damage blood vessels around the body. 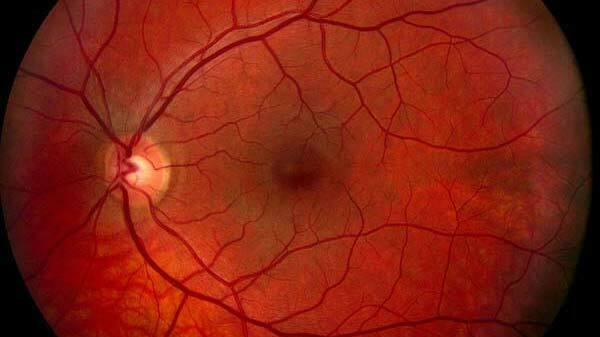 When the small blood vessels inside the eye get damaged, this is referred to as diabetic retinopathy. In many areas there are local arrangements by the NHS for diabetic retinopathy screening. 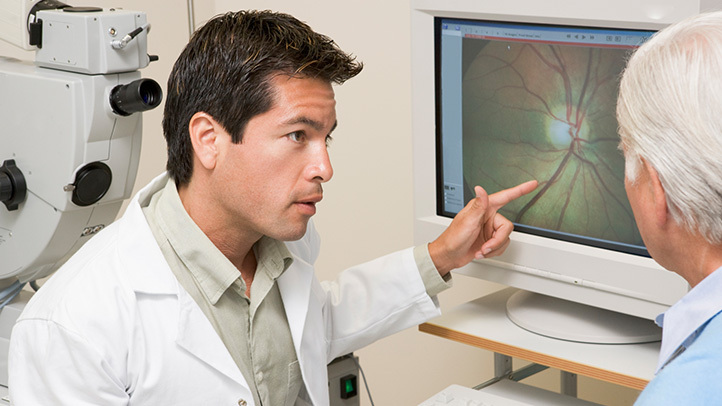 This screening service usually involves a measurement of how well you can see and retinal photographs. The results are then forwarded to your GP. A diabetic eye examination with dilation is not covered by the basic NHS eye examination. Please contact us regarding the current fees.